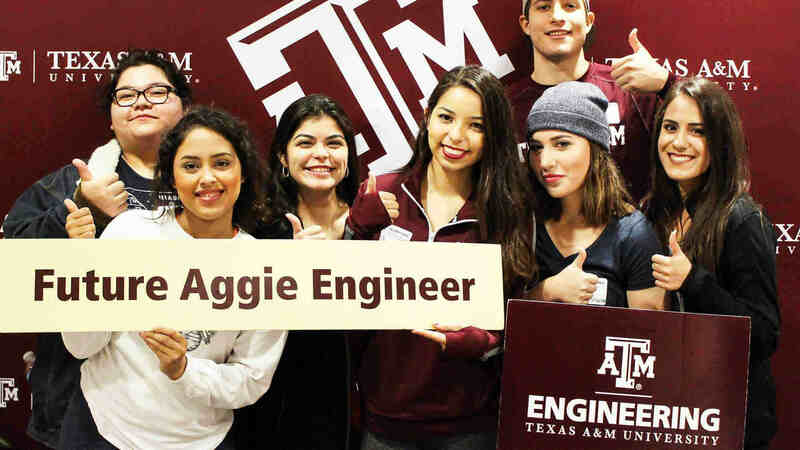 Ask any of our students why they chose engineering at Texas A&M University, and they'll tell you this: "I want to make a difference." That's what sets us apart. With our Zachry Engineering Education Complex now open, students get to experience learning in a groundbreaking way. 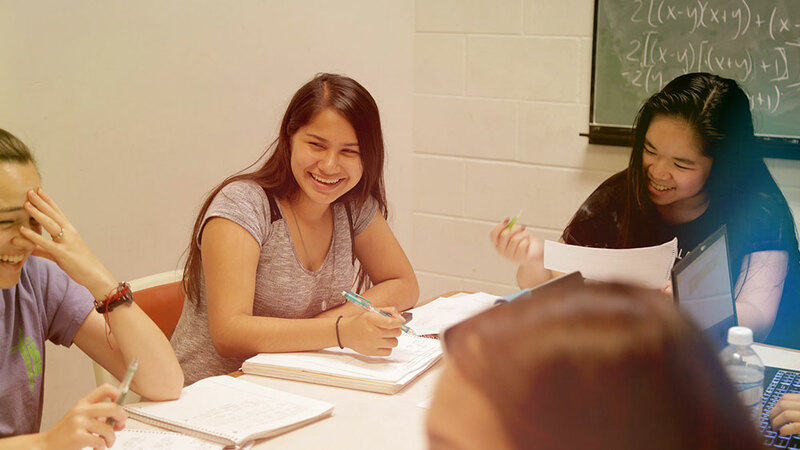 We transformed our classrooms into Learning Studios that allow our world-renowned faculty to collaborate and interact with students in an entirely new way. Our students don’t merely study engineering. They experience it by competing in 48-hour design challenges and rolling up their sleeves in our massive makerspace. Each spring, our students are invited to show off their projects to industry professionals, and they also get advice from CEOs. Our graduates go on to start their own businesses, invent game-changing technologies and become leaders in industry. 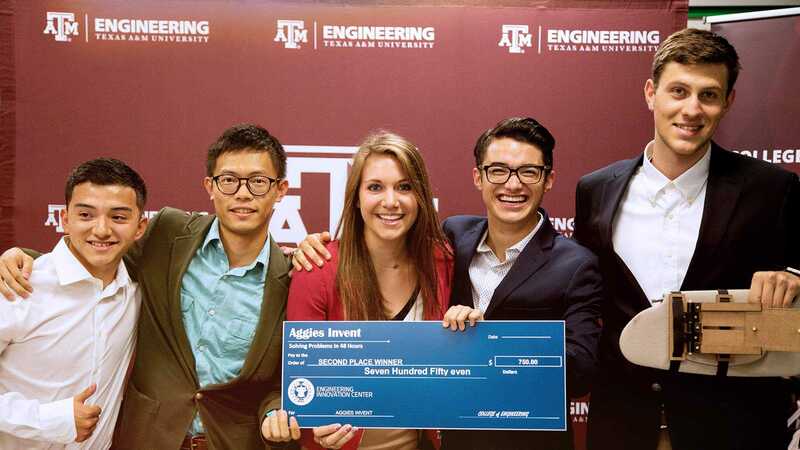 They make a difference in their own communities and every where the Aggie network extends. What will my first year look like? How do I apply to the major I want? What laptop or device should I bring? I want to talk to a general engineering advisor. We're here to answer your questions. Email us at easa@tamu.edu, or call us at 979-845-7200.